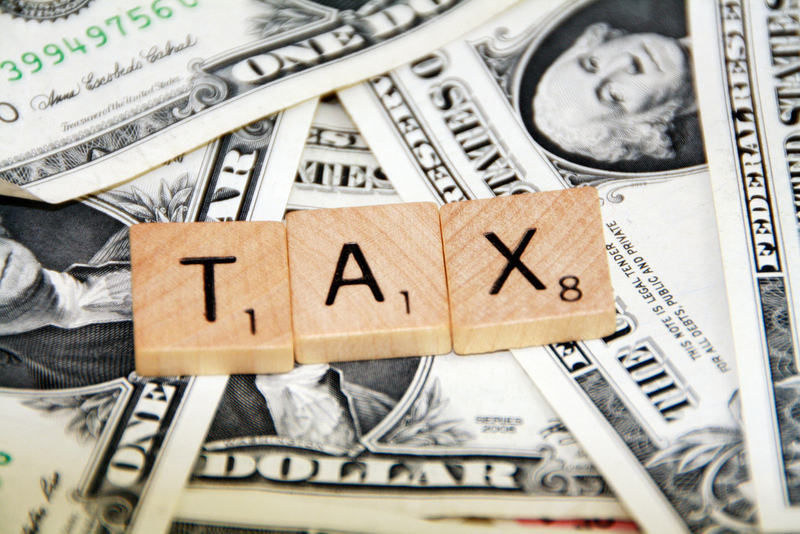 We require that every client complete this questionnaire each year so that we prepare a more thorough tax return. If you prefer to do this before the day of your appointment please print, complete, sign, and present when you arrive for your scheduled time. This blank organizer may be helpful to you while you gather your information for your tax appointment. We certainly do not require this for our benefit however, if it is helpful for you, please feel free to download and complete as much as you wish. 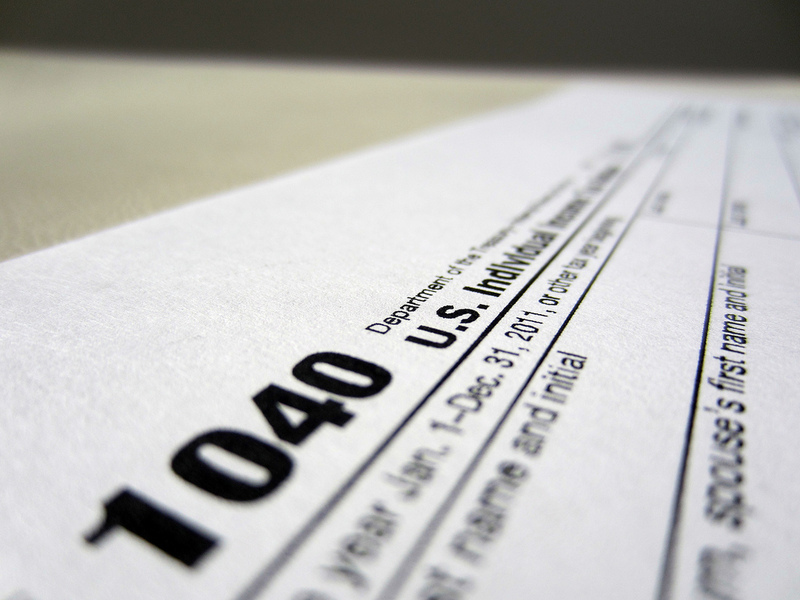 The IRS requires that we have consent to look at your tax return information in order to offer you any tax advice. Print, complete, sign and bring to your appointment. 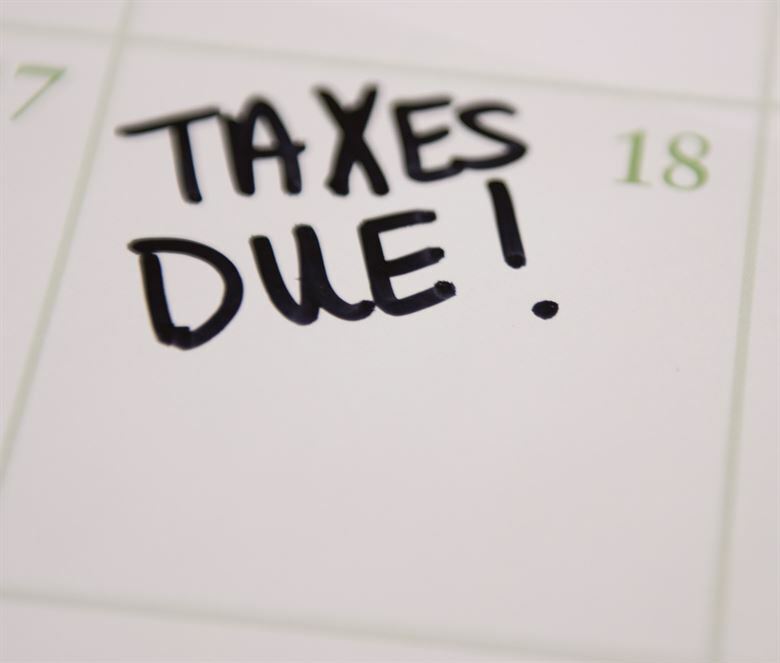 If you are unable to complete your taxes by April 15th, you should file an extension of time to file. 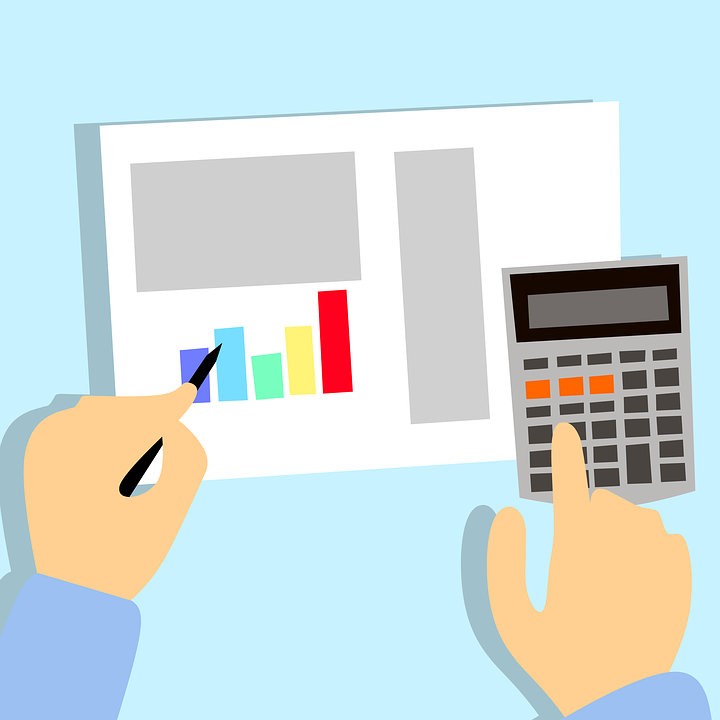 This extension does not give you an extension of time to pay, therefore, if you expect to owe you should pay the tax with your extension. The Federal Form 4868 should be completed and postmarked by April 18th. 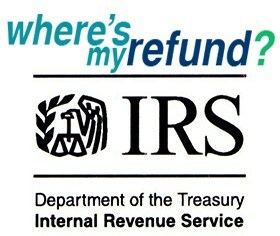 If you will owe the state or you generally file a city tax return, please contact the office for further directions.